When asking for Scholarship assistance, it's very important that you send an email to wysscholarship@gmail.com. Correspondence not containing the appropriate paper work and infomation will prolong the registration process for your child. Click the link below to be directed to our NEW Football website. 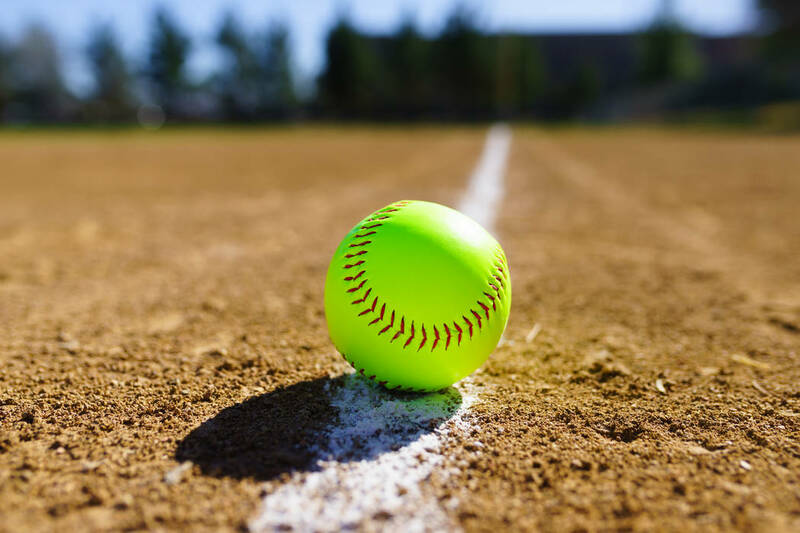 Shop the Wilsonville Youth Softball 2019 Store! Come join the Wildcat Softball Family! Save the date: March 2! 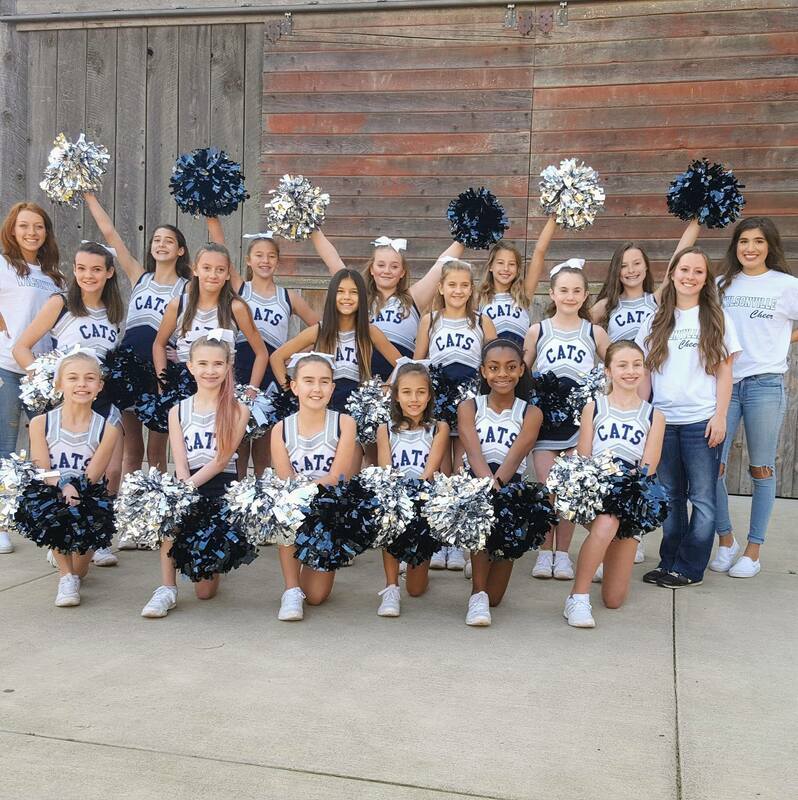 Welcome to Wilsonville Youth Softball! 1) Register by clicking the MEMBER LOGIN. 2) Once you entered your user information, click the 'Register Now'. 3) Enter Payment information and be sure to finalize the processing by clicking "FINISH". 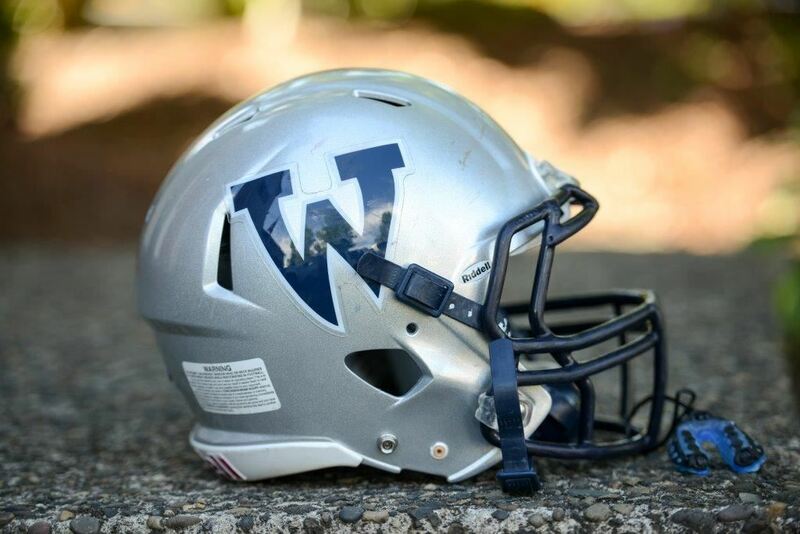 Copyright © 2001 - 2019 Wilsonville Youth Sports Inc. All Rights Reserved.